Robinson had been group creative director at the agency. 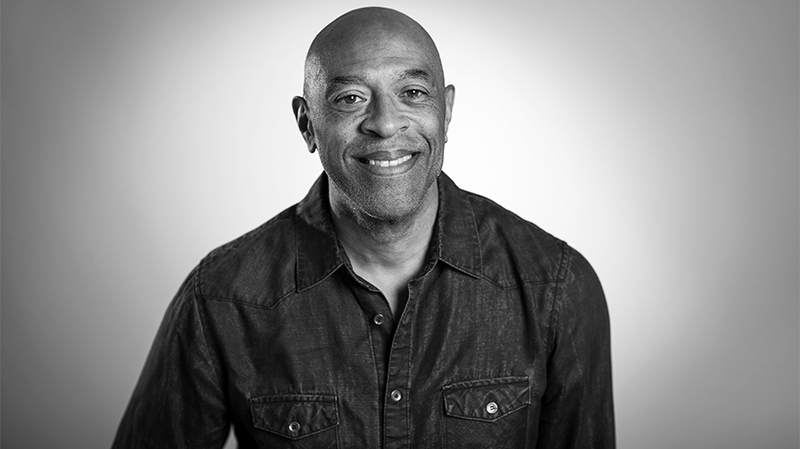 Today IPG’s The Martin Agency announced that it has created the executive committee-level position of chief client officer and designated veteran Danny Robinson for the role. Robinson formerly served as group creative director, making the move a bit of an unorthodox one—but he brings a unique background to the role. Before joining The Martin Agency in 2004, he co-founded creative shop Vigilante and served as its CCO. He also received an MBA from Clark Atlanta University in 1984. He explained that, in addition to bridging the gap between the creative and account departments, he will also work with clients to identify the types of problems the agency can help them solve that don’t typically show up in creative briefs. Cavallo pointed out that Robinson is the first African American to join the agency’s C-suite and said the The Martin Agency has made a significant investment in promoting its diverse talent to leadership positions in the past five months, including doubling female representation in the C-suite. In addition to Cavallo, who replaced former CEO Matt Williams in the wake of the sexual harassment allegations against former CCO Joe Alexander, the agency promoted Karen Costello to Alexander’s former role at the beginning of the year. Cavallo also told Adweek that the aftermath of Alexander’s departure has led to an increased commitment to transparency. While Cavallo stressed that the agency’s commitment to diversity did not emerge out of the departures of Alexander, Williams and president Beth Rilee-Kelley, it does seem to have accelerated some of those changes.